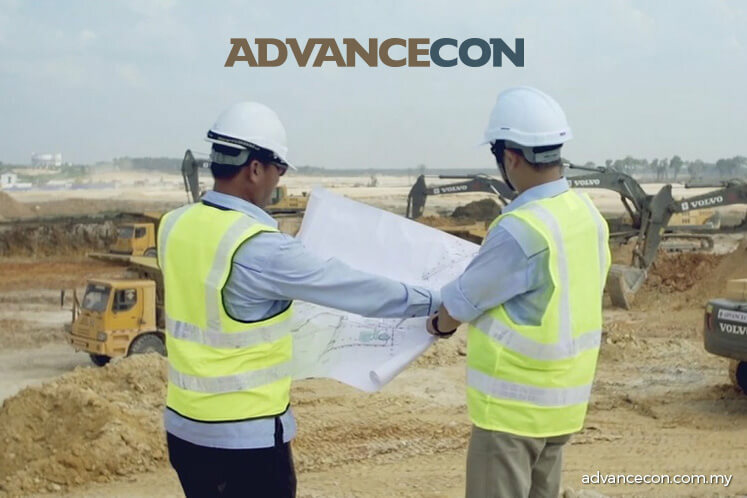 KUALA LUMPUR (June 30): The public tranche of earthworks and civil engineering services firm Advancecon Holdings Bhd's initial public offering (IPO) has been oversubscribed by 10.28 times. The group, which made available 30 million shares for subscription by the public, said it received 11,011 applications for 338.32 million shares with a total value of RM213.14 million. "The oversubscription of the public tranche, together with strong response from the institutional shareholders for the private placement portion, signifies the confidence of the investing community in our business viability as well as our ability to grow in the future," said the group's chief executive officer Datuk Phum Ang Kia. "With many construction projects still to be rolled out, our upcoming listing exercise places Advancecon in an advantageous position to capture the growth potential," he added in a statement. Advacecon said that as at May 19, its orderbook amounted to RM572.5 million, which it expects to sustain the group for the next two years. It added that from Jan 1 to May 19, it has also tendered for projects with total value of RM496.4 million. The group is scheduled to be listed on the Main Market of Bursa Malaysia on July 10. Its IPO entails the public issue of 90 million new shares at an issue price of 63 sen per share, representing 22.4% of its enlarged share capital. The group aims to raise RM56.7 million in proceeds, of which RM29.7 million would be allocated for capital expenditure, consisting of RM15.1 million for purchase of new construction equipment and machinery, and RM14.6 million for the construction of a new workshop for in-house maintenance, modification, and repairs of the group's machinery fleet. Of the balance proceeds, RM10.7 million will be used for working capital, RM12.5 million for repayment of bank borrowings, and RM3.8 million for listing expenses. RHB Investment Bank Bhd is the principal adviser, underwriter and placement agent for the IPO exercise.